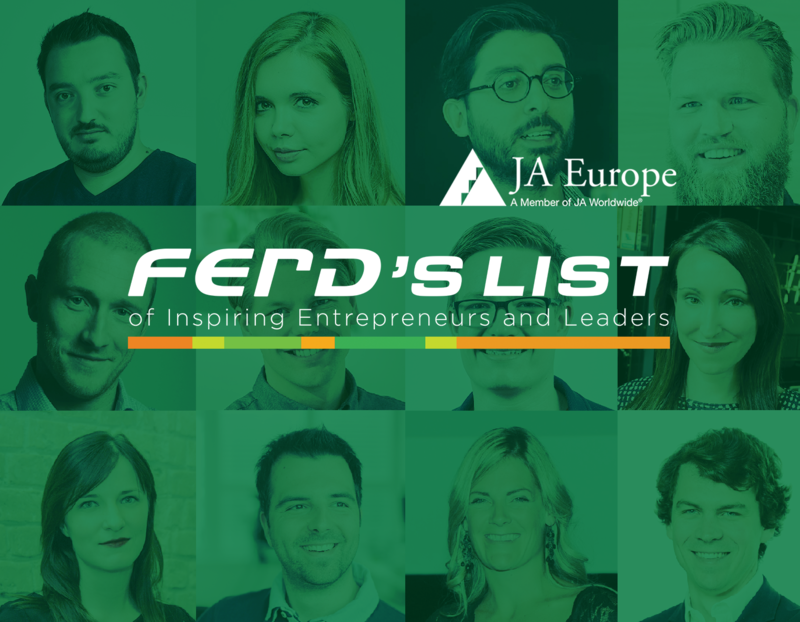 FERD’S LIST is an initiative of JA Europe to recognize inspirational young entrepreneurs and leaders. 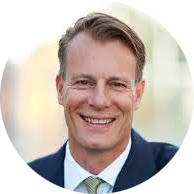 They are individuals who, in the words of Johan Andresen, Chairman of FERD, are inspirational innovators “creating value and leaving lasting footprints”. They are connected because they have all participated in a JA practical entrepreneurial experience at school. 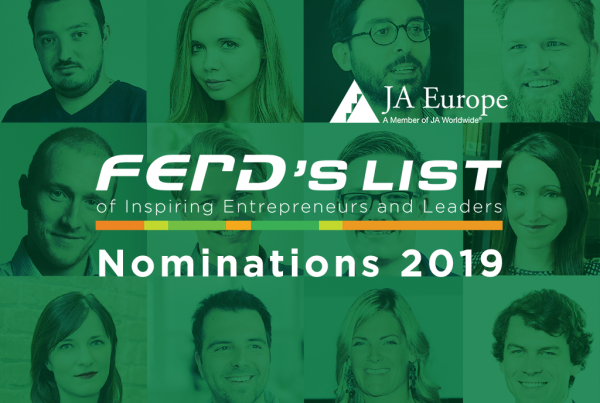 FERD’s List aims to identify young people who achieved outstanding results in their lives after the JA experience. 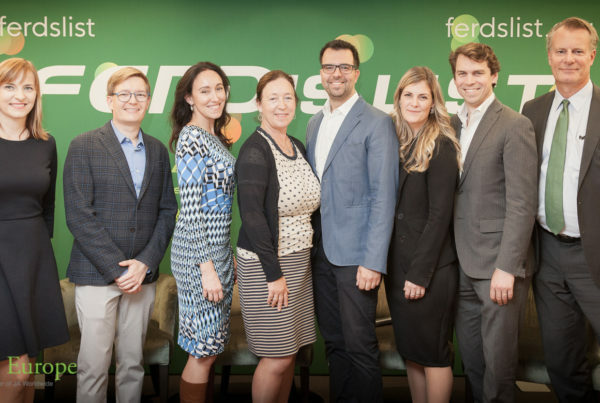 It looks not only at what they achieved, but wants to celebrate the pathway they are on; recognizing that they are in a moment of life where their potential is being transformed into greater value for society.